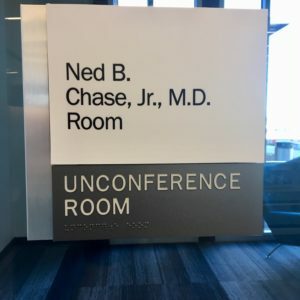 Did you know you can buy naming rights for certain rooms in the Library? It’s a great way to honor a loved one. 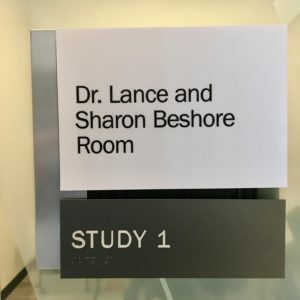 Two of our study rooms have recently been renamed. Call 417-623-7653 for more information.